Looks like wood, but it's not! During a trip to the local improvement store a couple years ago, a certain tile product caught my eye because I thought it was wood! 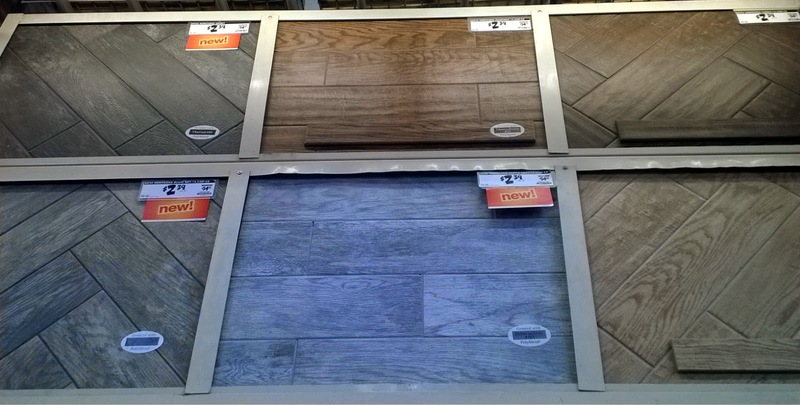 Ever since then, I tend to stroll the flooring aisles of the home improvement store to see if more "options" (like color and texture) have been introduced... with the answer being yes! In areas of the house other than bathrooms, I typically prefer installing hardwood to other flooring applications. 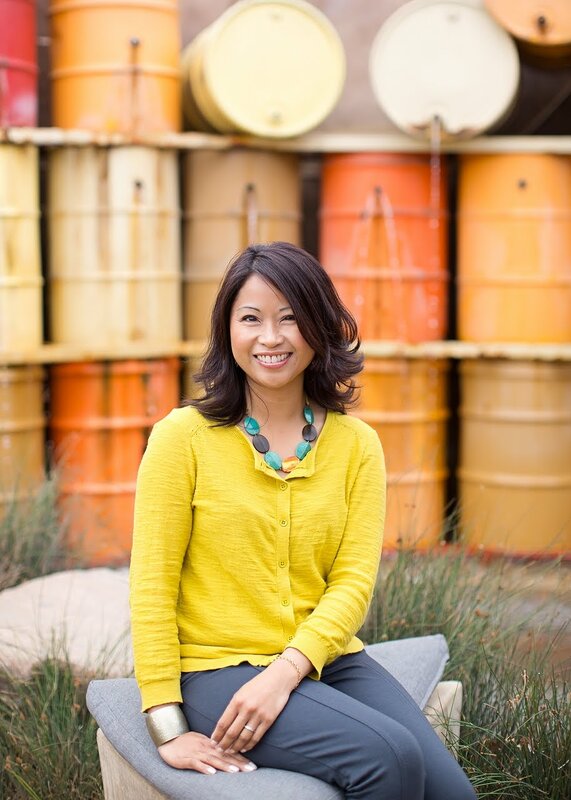 Wood is allergy-friendly, warm, textural, durable, and beautiful! 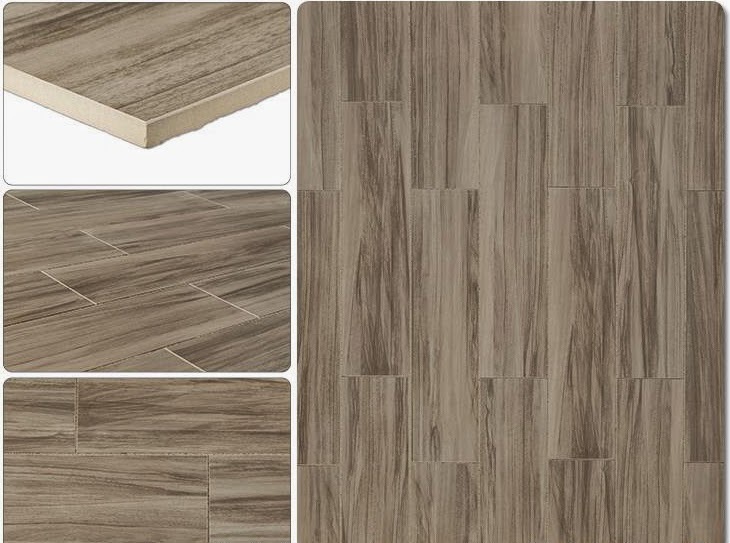 However, I would totally consider installing this wood-grain porcelain tile product in our home. The texture and grains of the tile give it the look and feel of wood, even up close. The main aesthetic difference is the uniform length of each individual tile. Wood slats typically vary in both width and length, and certain wood grains are more textured. Another great aspect of this product is that it is relatively inexpensive. 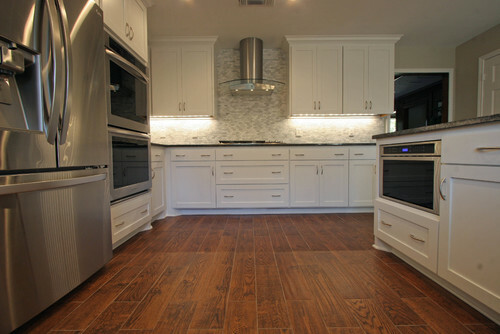 Tile is an affordable option for covering most surfaces - floors, walls, countertops. You can purchase this particular product for less than $3.00 per square foot, which is more than half off the cost of a lower range hardwood (excluding installation costs). 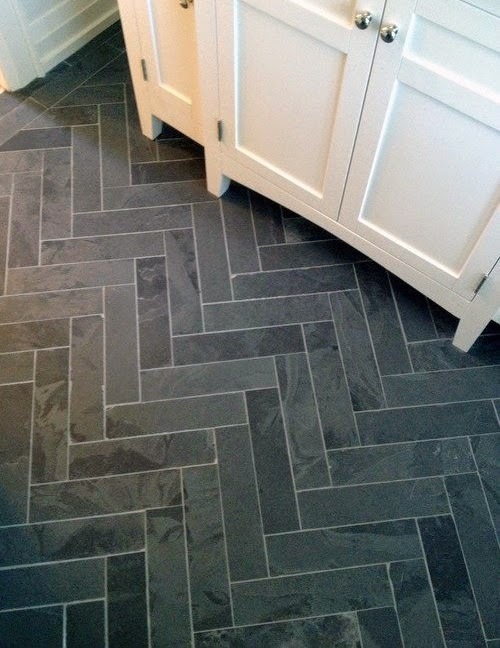 Because it's tile, you have the flexibility of installing it in different patterns. 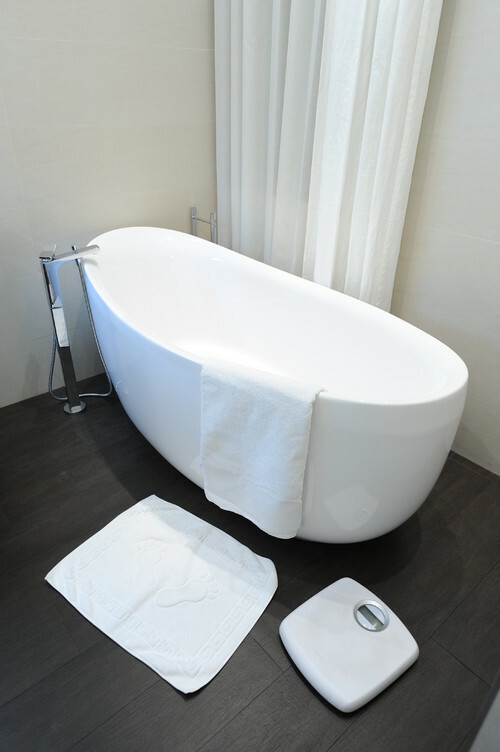 The product is also very durable, and stain and water resistant. 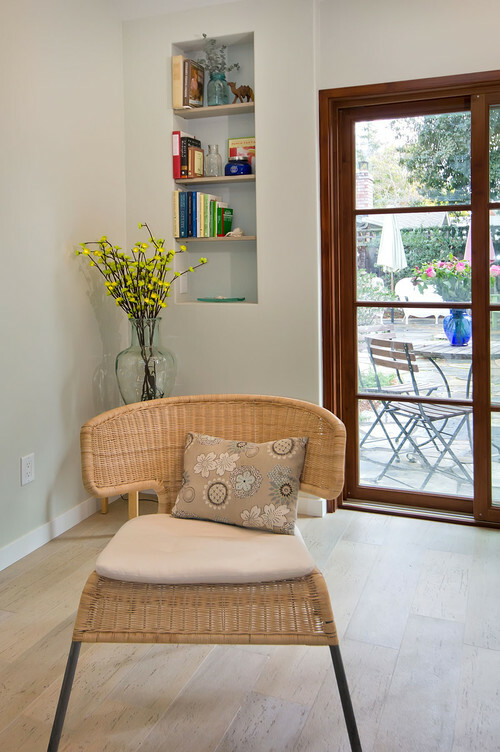 Hard floor surfaces are great choices for allergy sufferers too. It's also great for young, active families when it comes to cleaning up "messes". If you're attracted to the "warmth" of hardwood, wood-grain porcelain tile is a beautiful and budget-friendly option that is worth considering. It delivers great design, affordability, and practicality!! !